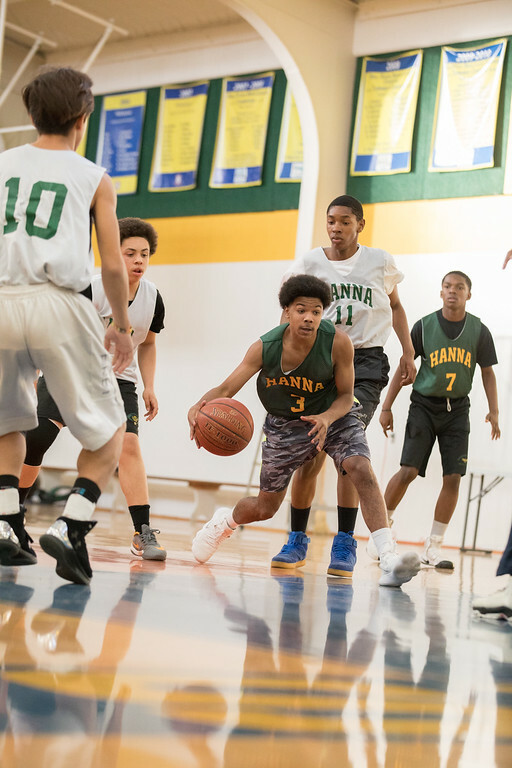 Hanna Boys Center provides at-risk teens with the education, faith and caring that reverses the effects of childhood trauma allowing them to mature into fully functioning, responsible adults. 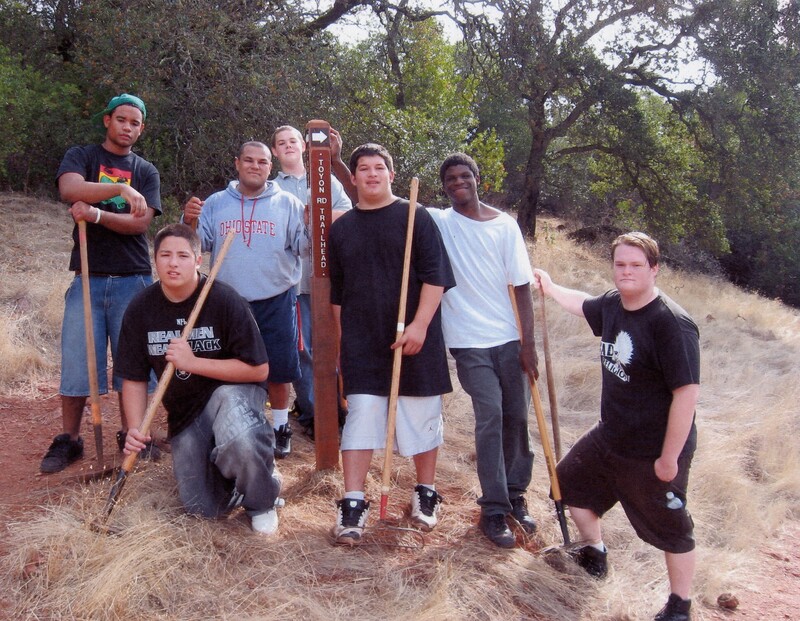 Our classes are specifically designed with our youth in mind. Archbishop Hanna High School is different. 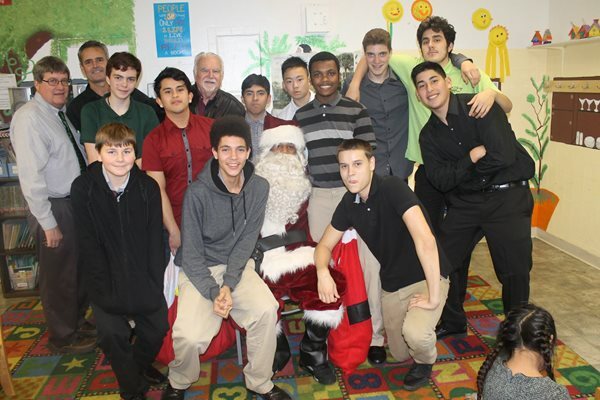 Our teachers are specially trained to work with kids with backgrounds from traumatic backgrounds and special needs. 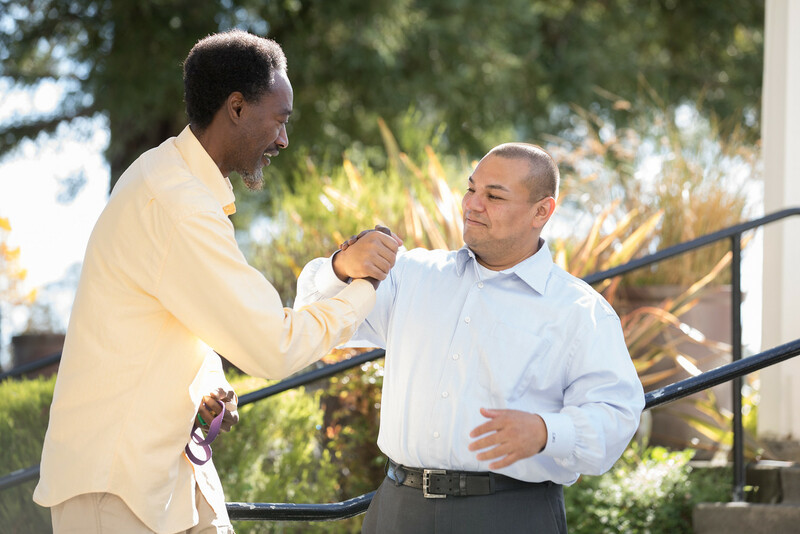 Through our residential program and unique trauma-informed approach, we help motivated teens make the necessary changes required to get their lives back on track. Our staff is extraordinary. They are leaders, healers, educators, counselors, mentors, listeners, and champions to others. 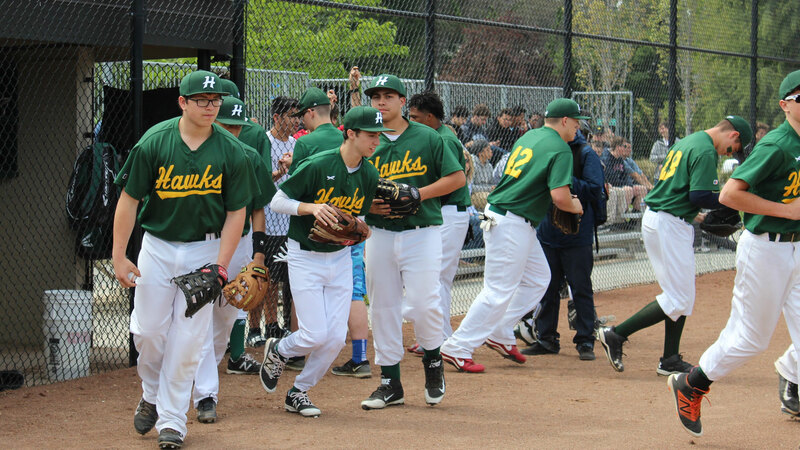 The Hanna program is designed to help boys develop strong, trusting relationships with caring adults, and to gain a sense of stability and consistency in their lives, while helping them find ways to improve their relationship building skills. 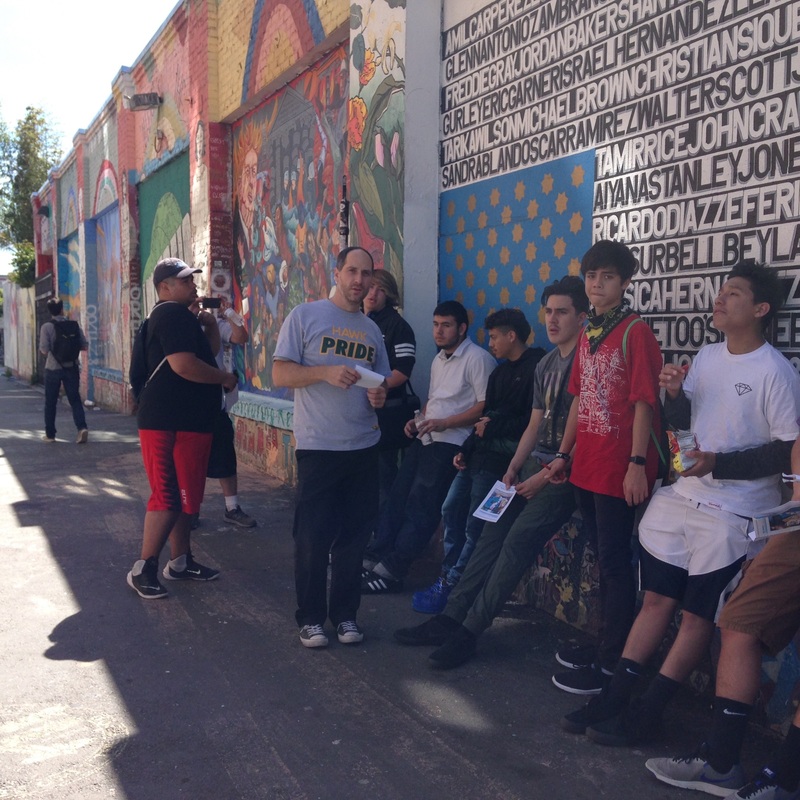 Our teachers design field trips that support active learning like this one to study art and graffiti in the Mission District. 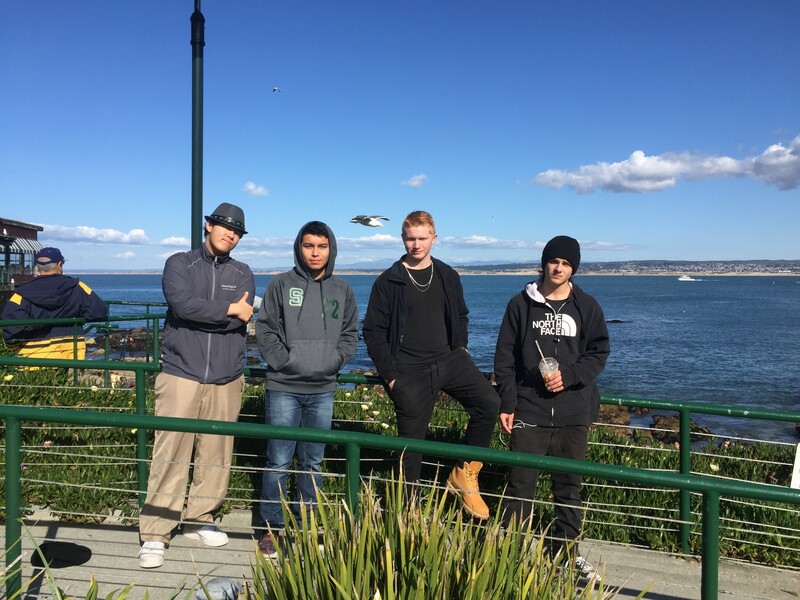 Spanish language classes got to travel to the Mission District, explore art, order lunch in Spanish and spend a memorable day in San Francisco! 100% graduation rate. We’ve had one for the last few years at Hanna. 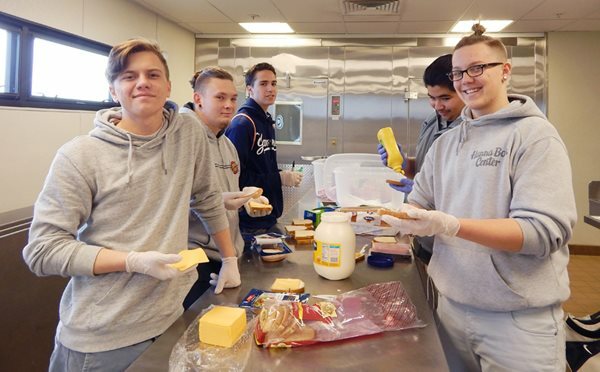 This means all the boys have completed the program and gone on to work, the military, vocational or secondary education programs. Here’s our 2016 graduating class. 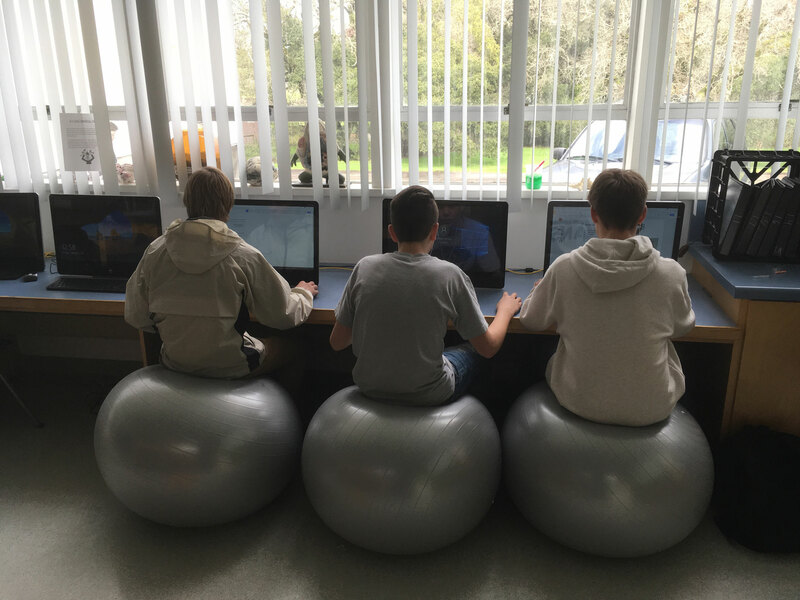 Students sit on yoga balls in class to stay alert and focused while using technology in class. Hanna’s students perform concerts as part of our music program. 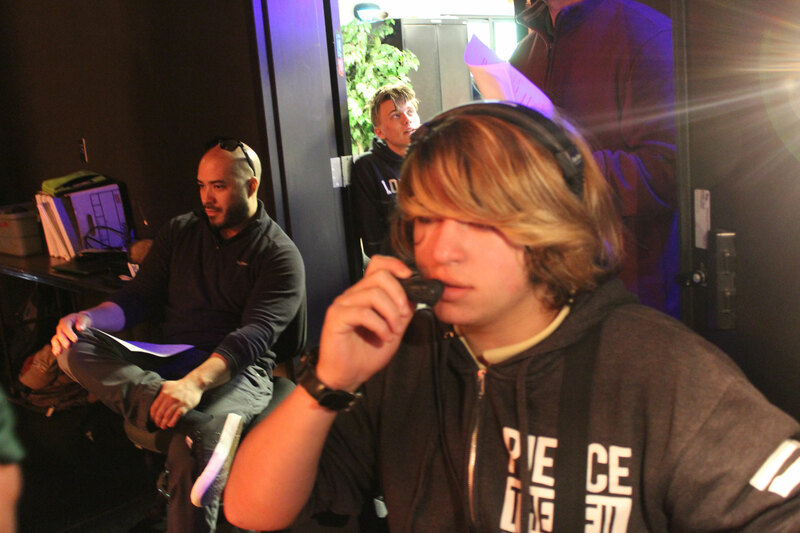 For those interested in working behind-the-scenes, they can be stage managers, lighting technicians, audio managers and more. 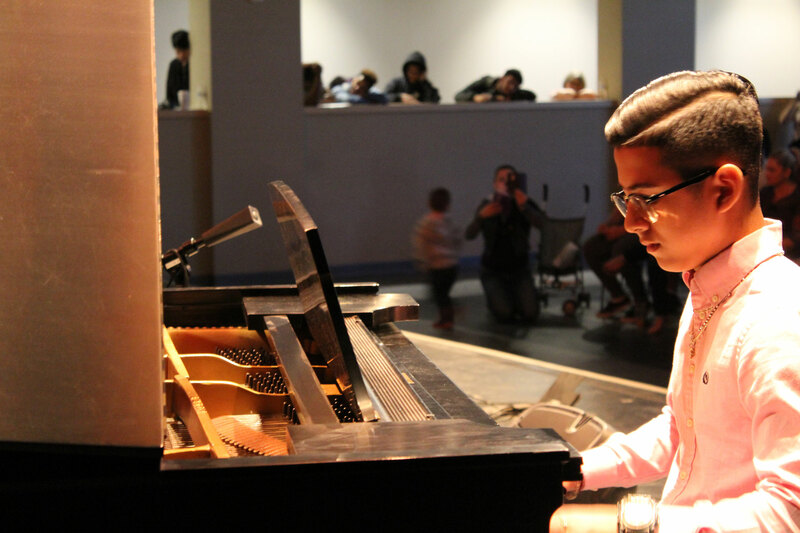 Hanna’s students perform concerts as part of our music program. Boys perform in groups or even as soloists, depending on their interests. 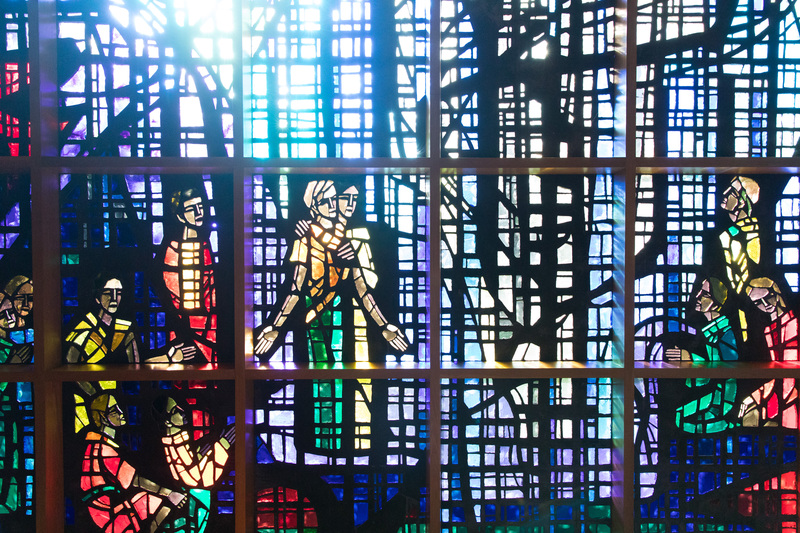 Hanna’s on-campus Archbishop Hanna High School is staffed by specially trained teachers and staff. 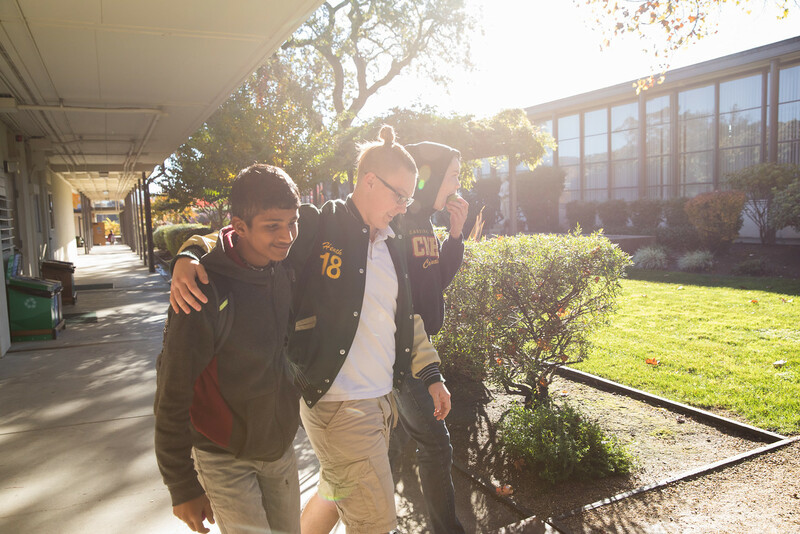 Class sizes are small and range from eight to ten students, so boys receive individualized help. 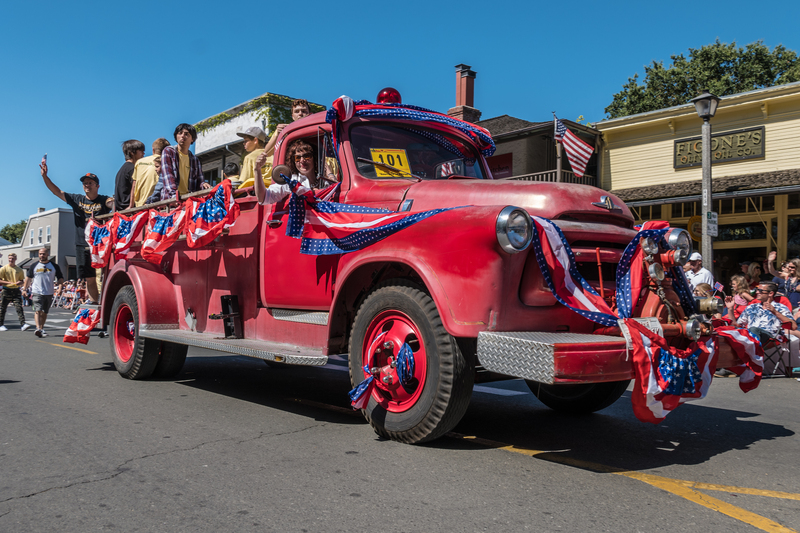 Hanna Boys Center participates in community events like the annual Sonoma 4th of July parade. Hanna has a long tradition with Agricultural and a 4-H program. 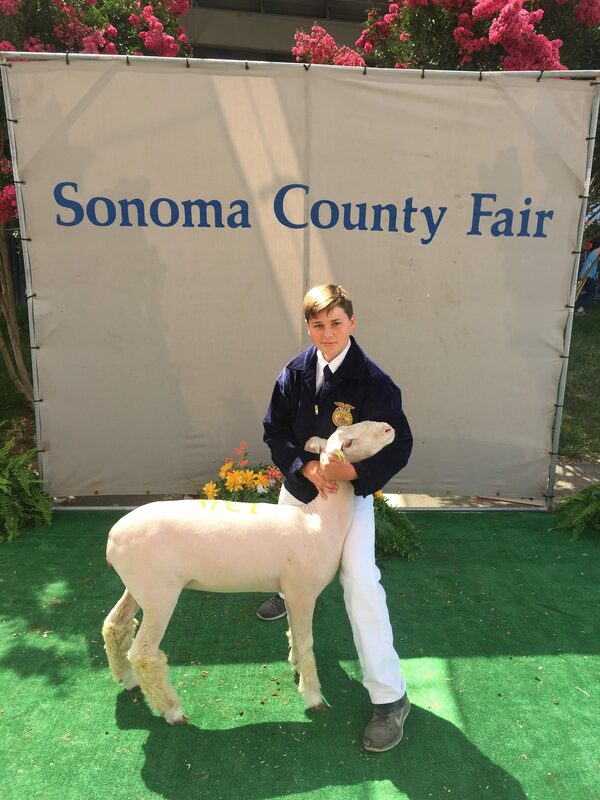 This spring, Hanna launched a FFA chapter and several boys even attended the FFA convention in Fresno. 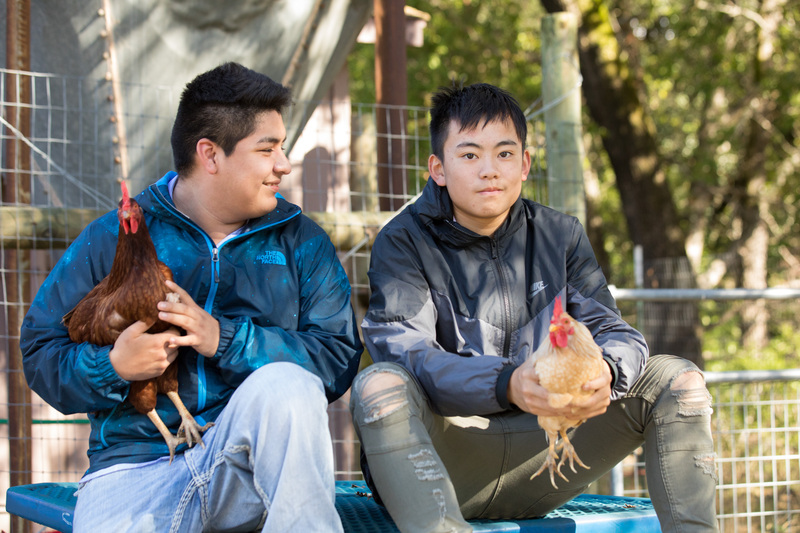 Hanna Agricultural students raise their own animals, feed them, take care of them daily and show them at local fairs. 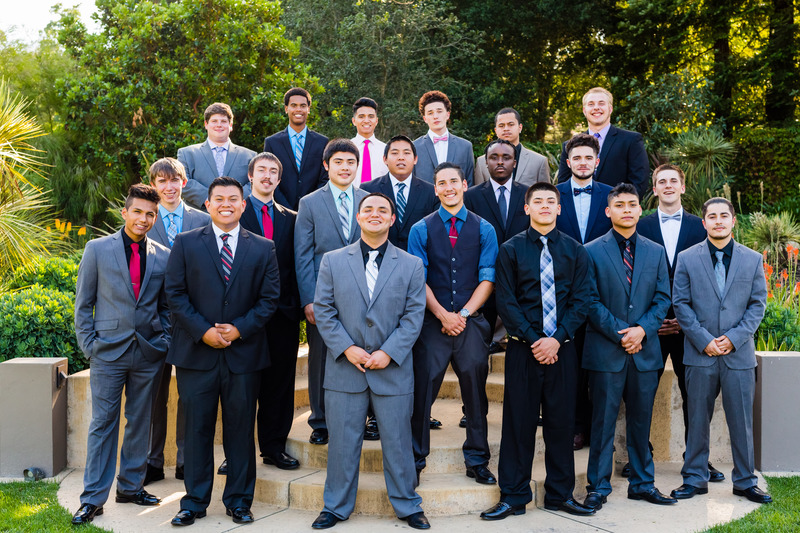 This program teaches discipline, responsibility, business skills and focus to our teens. 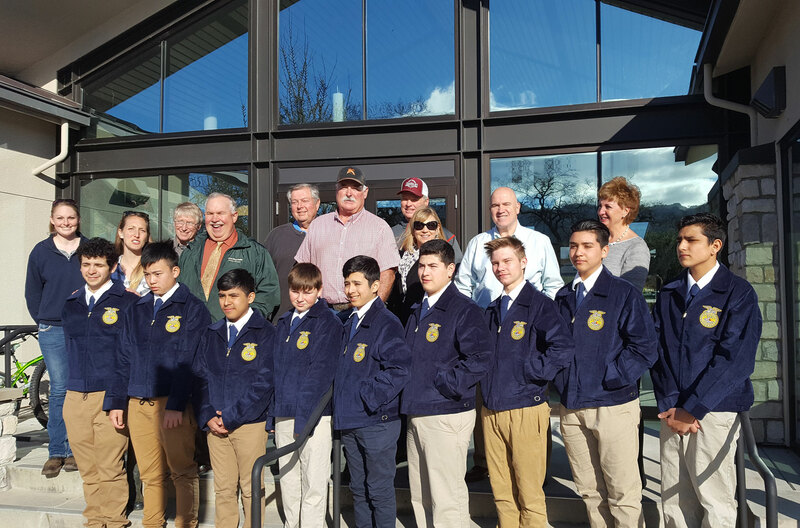 Hanna Agricultural students participate in the garden and Hanna vineyard. 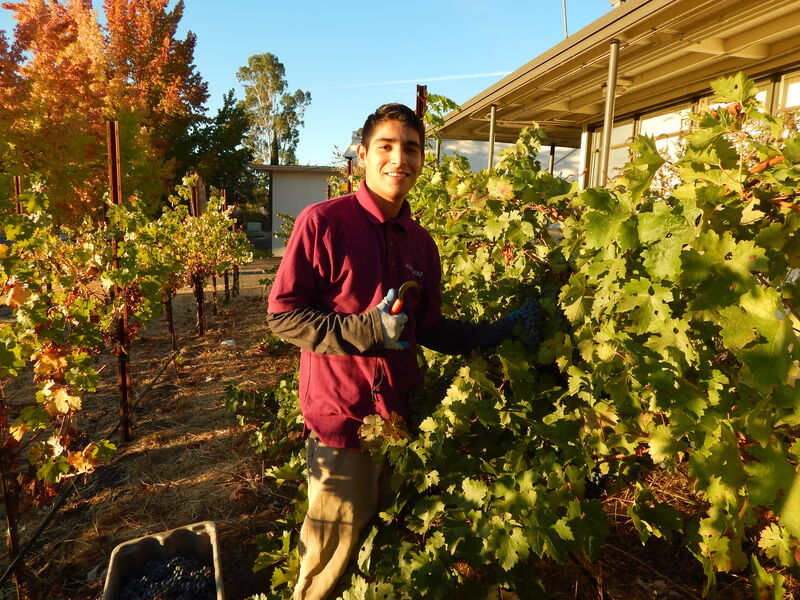 In years when we have ample grapes, Hanna has produced its own wine in partnership with local wineries giving the boys exposure to the wine-making process. 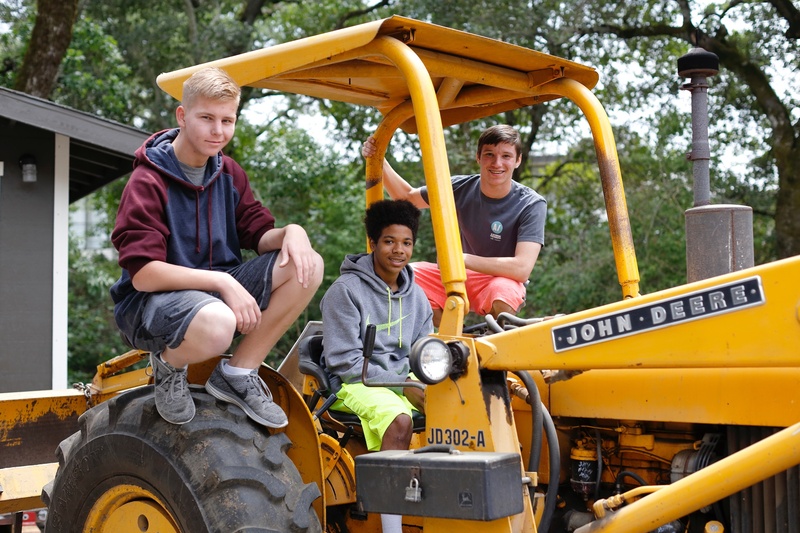 Construction electives are offered as part of the main curriculum along with after school classes as an alternative to after school sports and an opportunity for students to gain industry skills while acquiring valuable graduation credits. 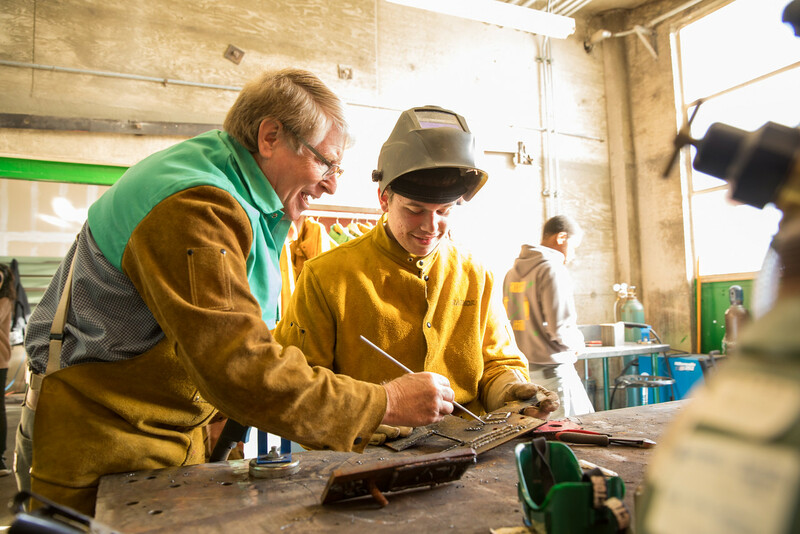 On-site specialty classes offered at Hanna like carpentry, welding and blacksmithing provide career pathways for those interested in a vocation in the construction industry. Hanna students can earn the right to go on field trips or offsite trips based on their behavior. 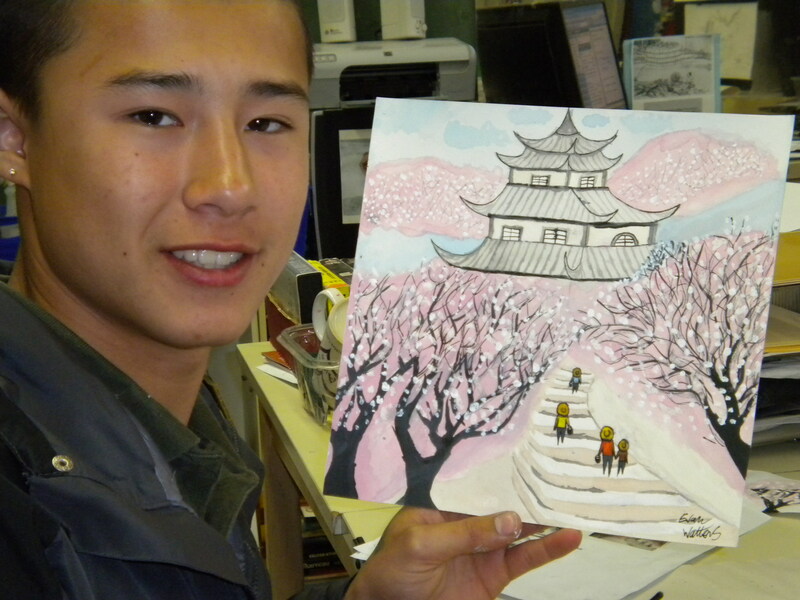 These trips often relate to educational work in their classroom studies. 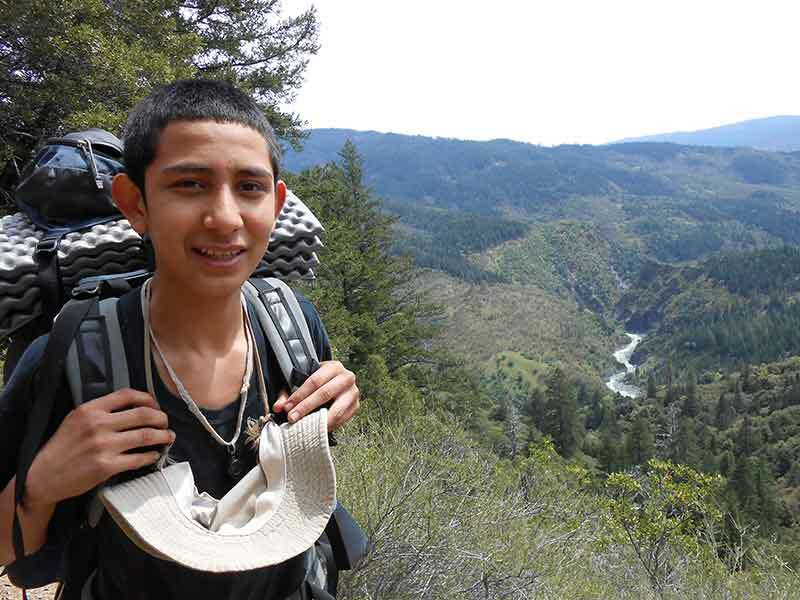 Through Outdoor Education, our students have the opportunity to hike, camp overnight, explore the wild, and learn survival skills and provide for themselves while working as a member of a team. 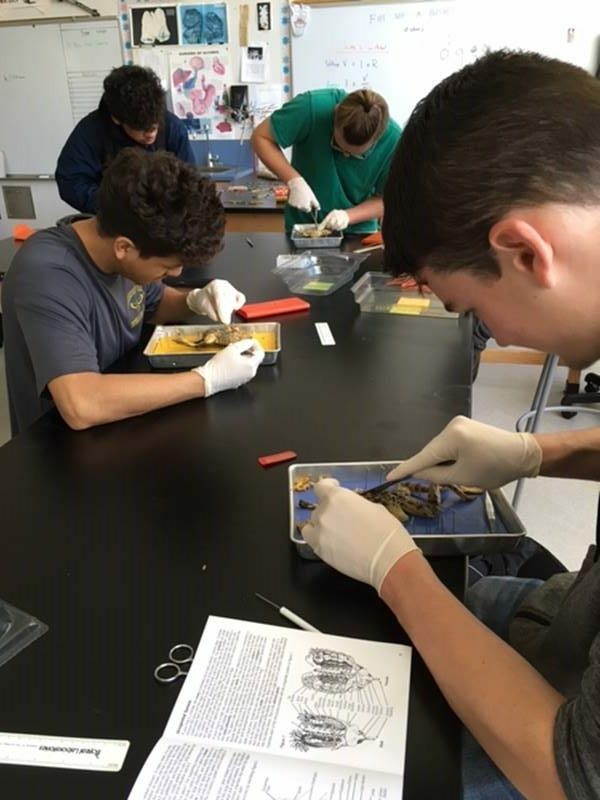 Through Hanna’s Outdoor Education Program, Hanna students experience personal success, accomplishment and a sense of pride. 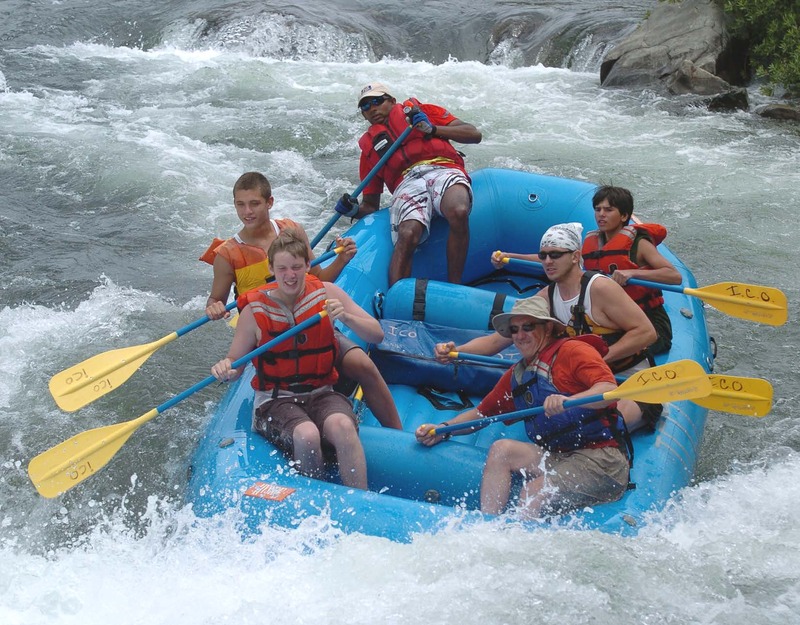 They experience nature and the outdoors often for the first time. 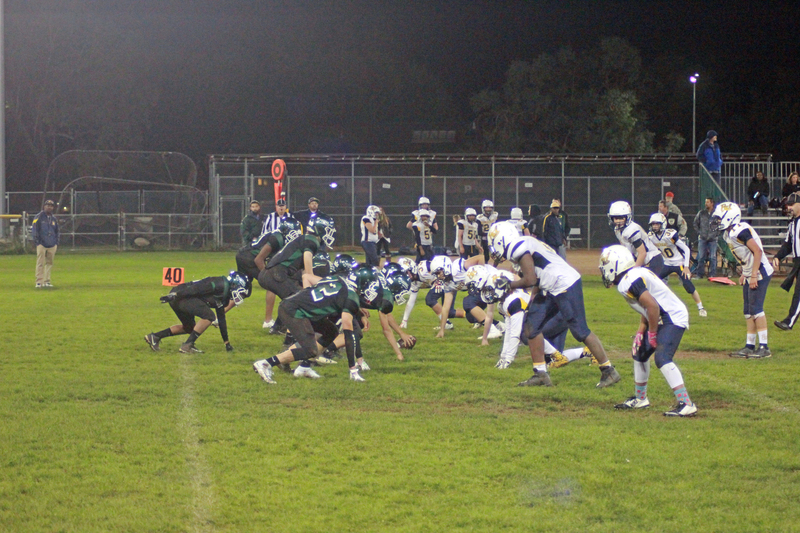 We provide a thorough medical and dental evaluation for each boy upon enrollment. 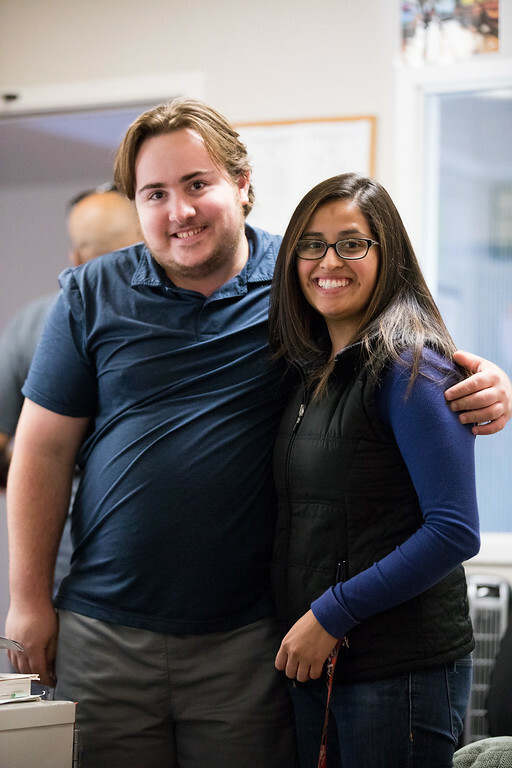 Our on-campus Dental Clinic is staffed by a registered dental assistant and is heavily supported by a large network or volunteer dental professionals and dentists all providing a full range of no-cost dental services. 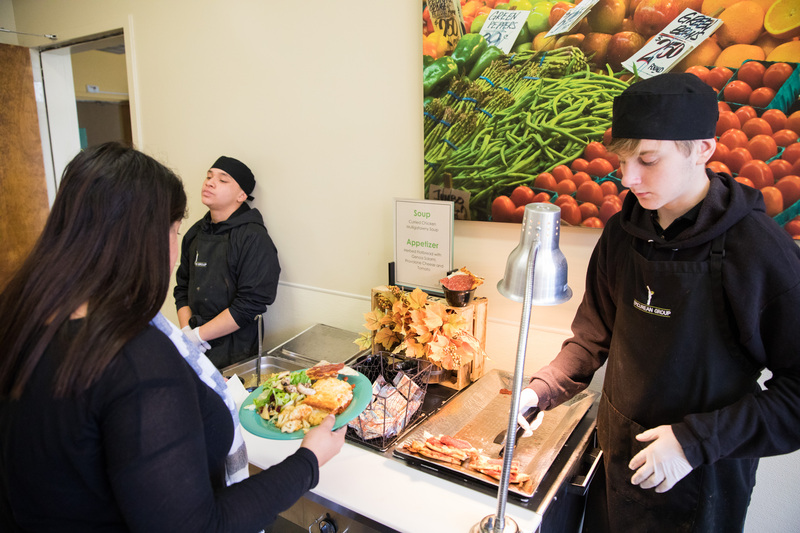 Epicurean delivers enjoyable, healthy dining environment for our students with nutritious and innovative menus and a student-focused approach that drives high satisfaction. 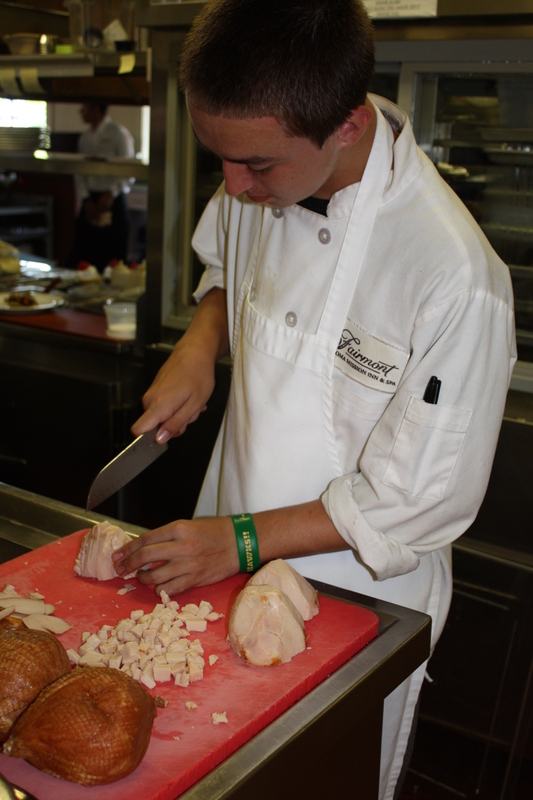 Many of Hanna’s students also intern for Epicurean. 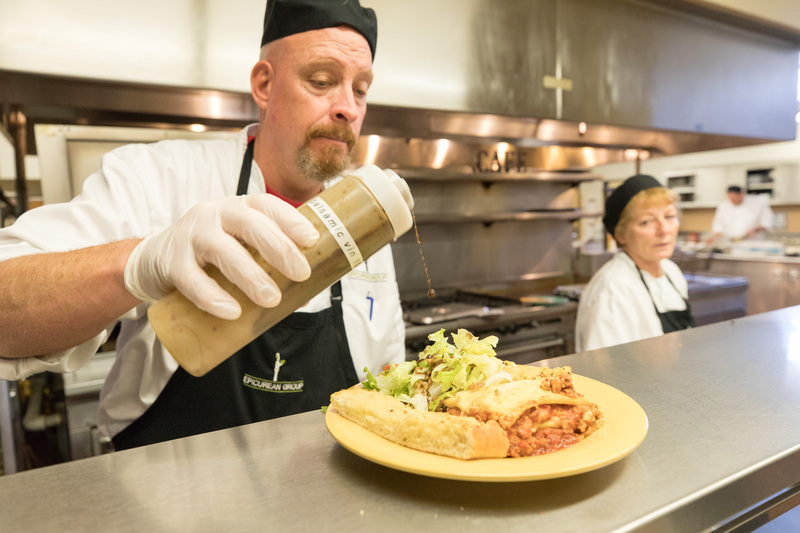 Hanna’s cafeteria offers a wide variety of selections: Main course, salad bar, appetizer, soup options and more. 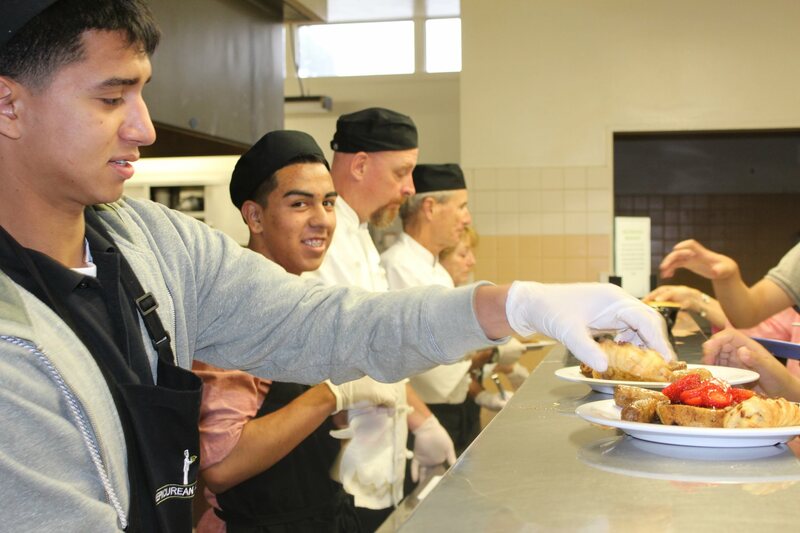 Boys are placed through our Follow-On department in a wide variety of organizations including Jack London State Park, the Fairmont Sonoma Mission Inn, Sonoma Cheese Factory, Sonoma Overnight Support and even Hanna Boys Center, which employs boys in various departments across the organization. 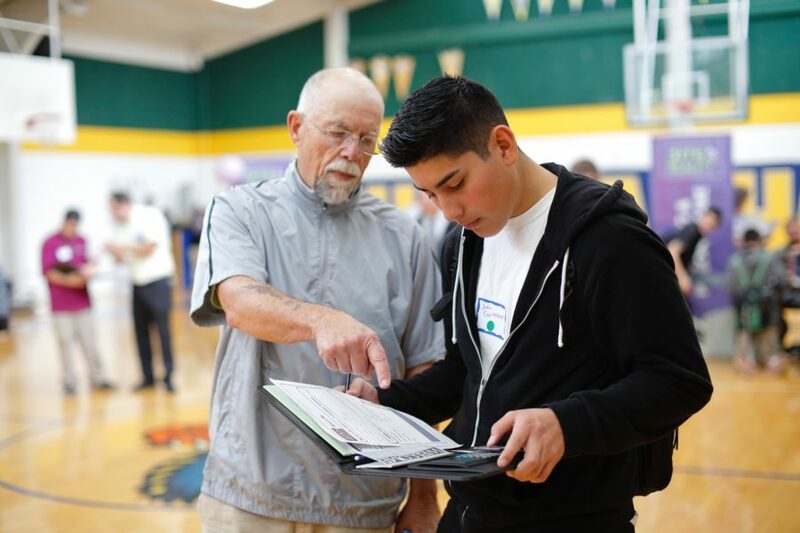 The Hanna Helpers volunteer program teaches boys to give back to the community they’ve become such an integral part of and they donate many hours to various volunteer causes including the Ceres Community Project, Sonoma Raceway and the Wine Country Half-Marathon. The boys live in residences on-campus comprising cottages and group homes. This type of living environment gives the boys consistent adult supervision in their residence plus a stable house routine. 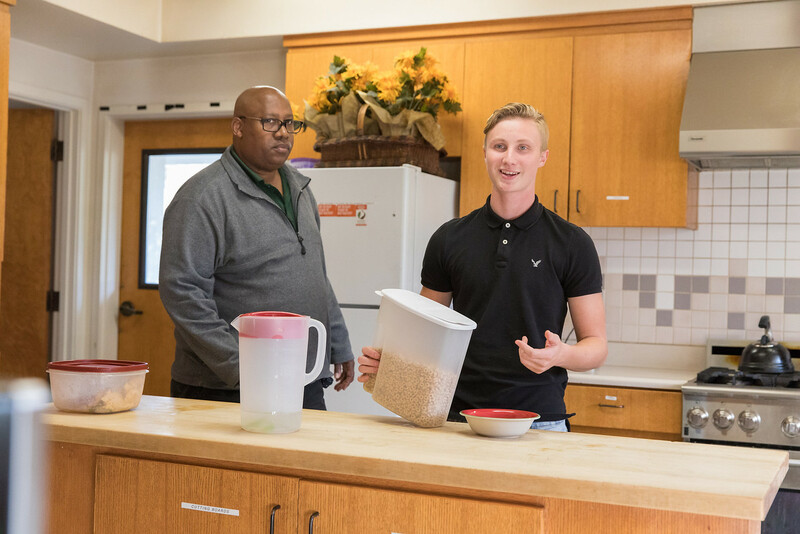 In addition to supervising and acting as role models, our youth counselors help each boy develop socially appropriate behaviors—from using good table manners, maintaining personal hygiene and making a bed—to fulfilling assigned chores. 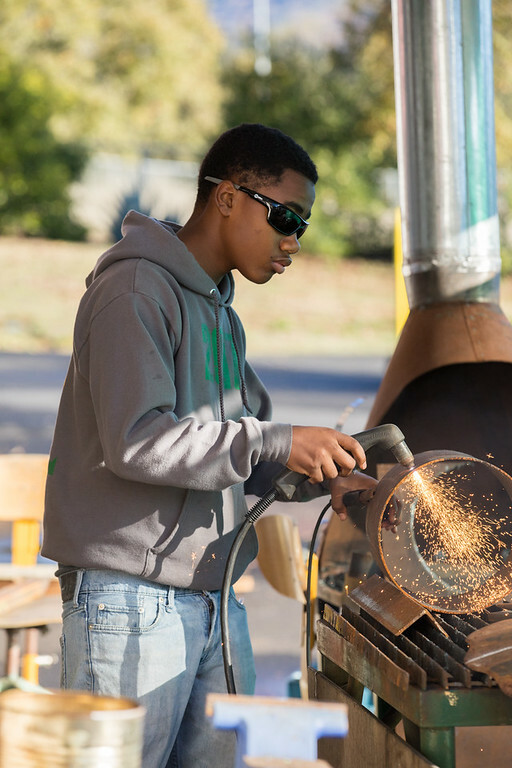 Boys are also taught a variety of life skills, including cooking, budgeting, finding employment and preparing for life.